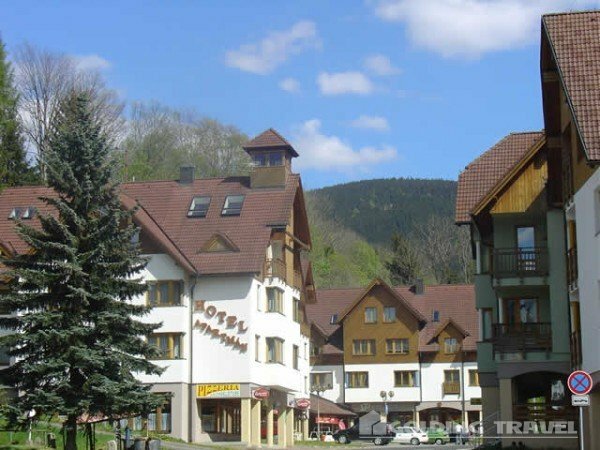 In the higher part of "Rokytnice nad Jizerou" (Upper Square), 100 metres from the ski area Modra Hvezda (3 lifts, suitable for beginners, families with children and snowboarders), 800 metres from ski area "Lysa hora" (1344 metres) - four seat cable railways, 600 metres from the sport hall (tenis, ball games, sauna, fitness centre). 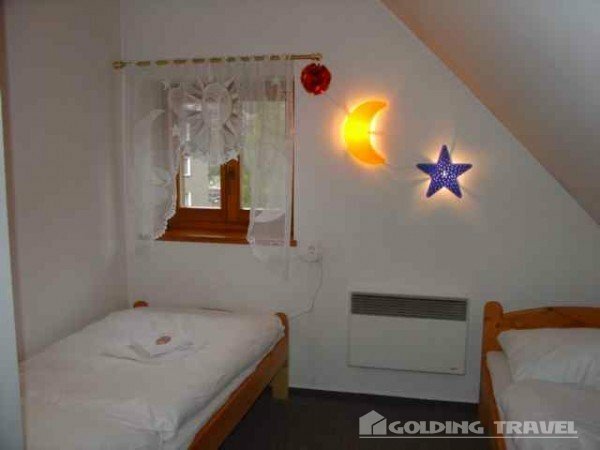 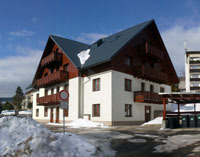 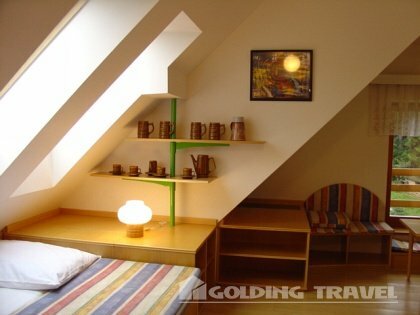 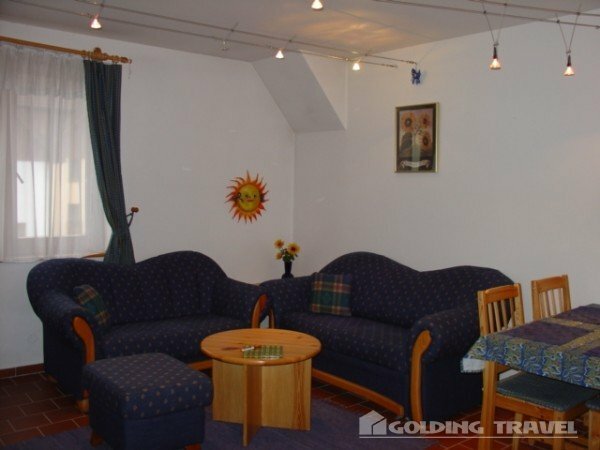 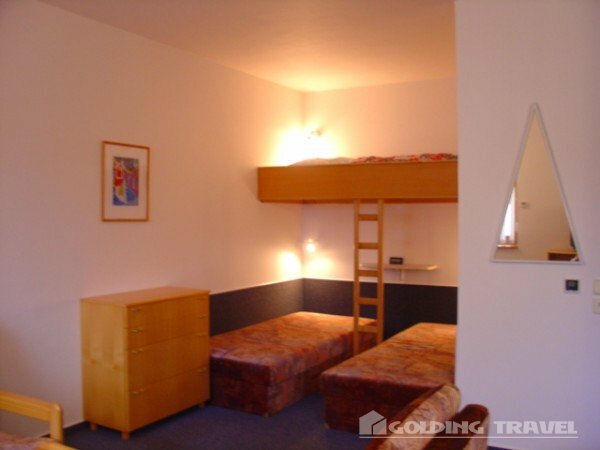 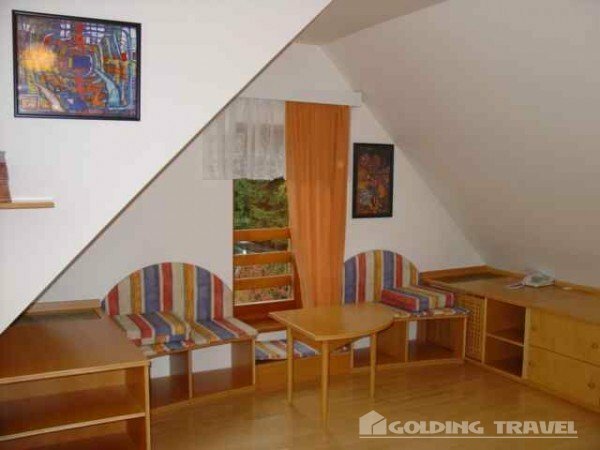 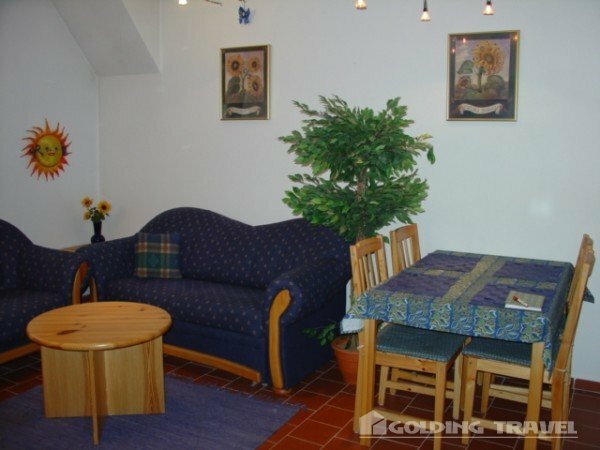 The apartments Horni namesti are located in 10 mountain cottages that make a small square. 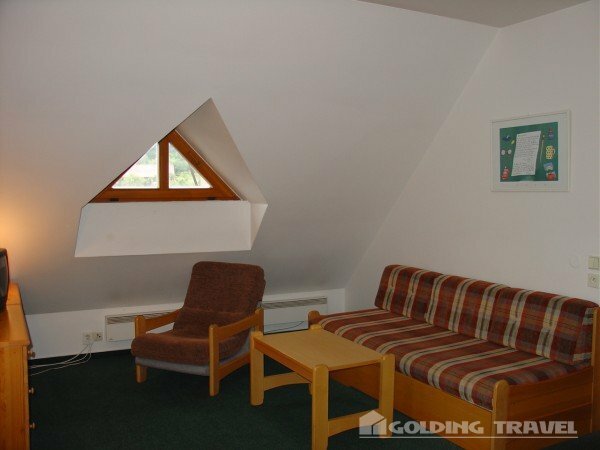 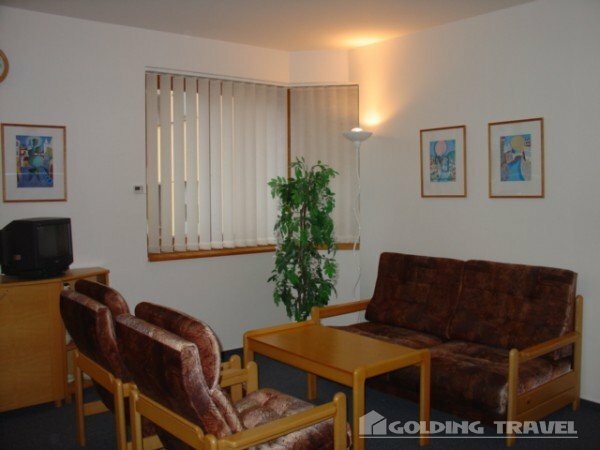 There is a reception desk, exchange office, restaurant, ski room, ski renting, ski school, mountainbike renting, shops with sports and other goods and supermarket in this area. 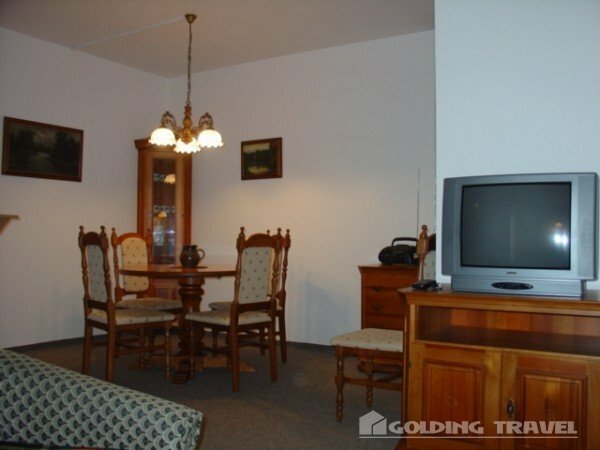 There is also a garage (for extra charge). 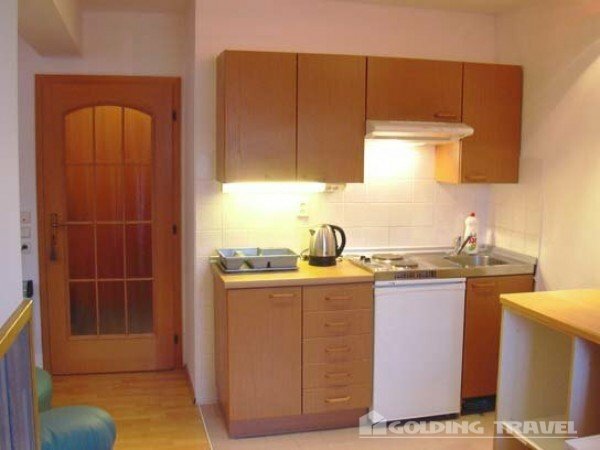 Ca 200 m from the apartments takes place a guarded parking place (extra charged). 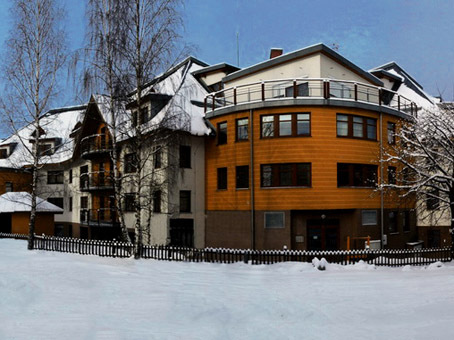 Sauna in hotel Helena (extra charged) is ca. 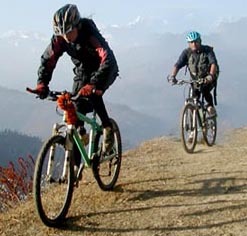 50 m far and fitness (extra charged) is ca. 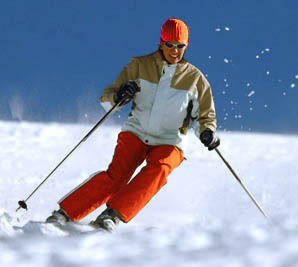 600 m far.